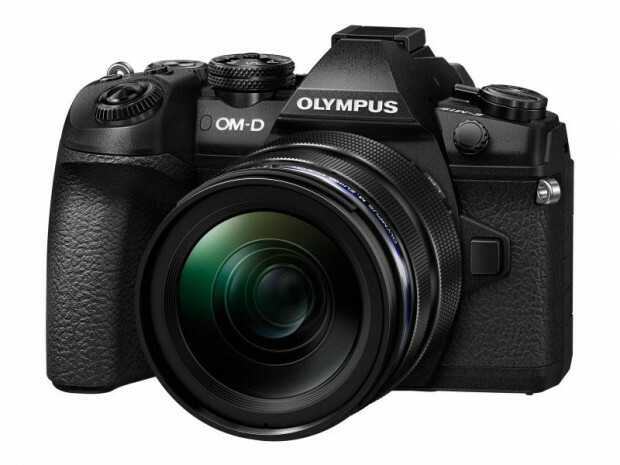 Olympus’s new high-end OM-D series mirrorless camera E-M1X is expected to be announced in January 2019. According to the latest rumors from FT5, it will be the world’s first camera capable of shooting hand held High resolution images! The total Megapixel number you can shoot in this mode should be around 80 megapixels!